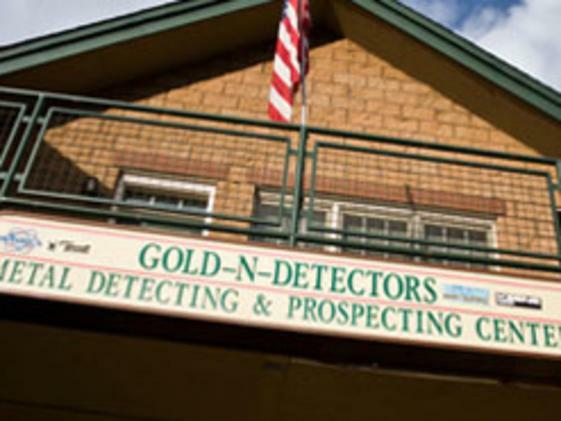 Gold n detectors is Golden’s only dedicated metal detecting and prospecting center and has an impressive selection of gold pans, recovery tools, classifiers, sluices, dredges and highbankers. The staff teaches what they sell right in the store. Let the friendly knowledgeable staff show you the extensive selection of books, videos, maps and reference material -- over 300 titles. 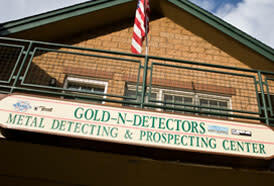 Enjoy viewing training videos or reading an interesting article out of the many magazines in the media room.